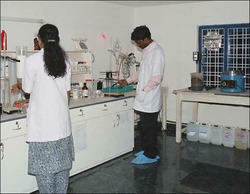 Genova Biotechniques Private Limited - Manufacturer of treatment of psoriasis, modern lab facilities & agro research farms in Hyderabad, Telangana. 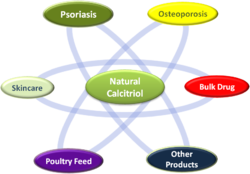 Genova Biotechniques is involved R&D of Natural Calcitriol, for over 9 years. 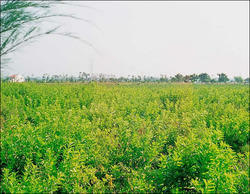 Genova has extensive experience in agronomy, extraction, manufacturing. etc.